Vantage Technologies have developed a comprehensive quality audit software system so a variety of organisations in the UK can effectively manage risk and comply with governmental regulations. Our quality and audit management software can be fully shaped to help you fulfil specified quality and compliance standards, including ISO certifications and CQC regulations, where regular auditing and quality monitoring is crucial to continued compliance achievement and success. 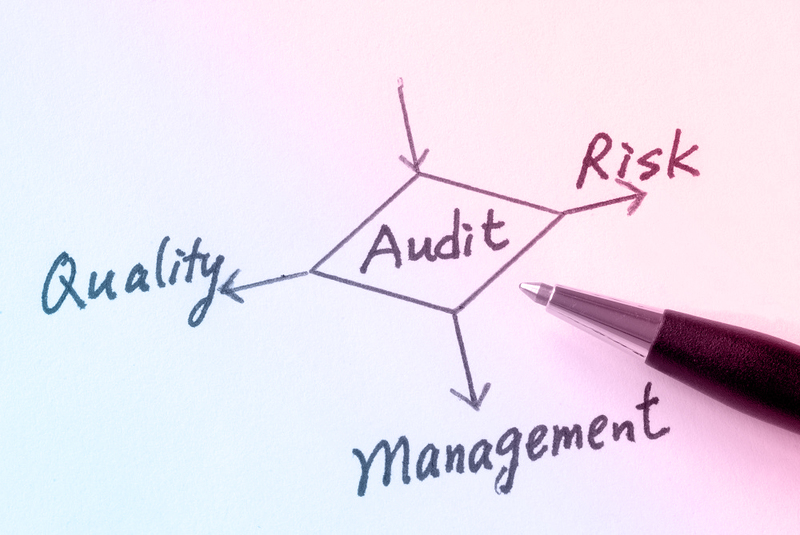 Instead of relying on several systems and resources for business audit management, using Vantage’s quality and audit management module integrates all the data and reporting you need into one place, making it much easier to schedule and track audits and eliminate errors or inconsistencies for improved quality. Whether you require an internal, quality, IT, or operational audit, our software can be customised to perfectly fit in with your organisation’s goals. Vantage audit and quality management software has been designed to help your business or organisation effortlessly keep on top of regulations and compliance procedures, particularly when linked up to our performance management software module. This data management module is fully compatible with all our products and can also integrate data from external systems, making it ultimately flexible for swiftness and ease of implementation. Our software is device independent and can be accessed from anywhere, though access permissions can be set to control access and protect sensitive information. Our web-based, device-flexible quality audit software makes accessing the auditing and quality management data you need easy to do from any authorised device while our ISO 27001 compliant hosting provider ensures a high level of data security and access permissions keeps system access under your control. You can also upload image and file attachments to our system, as well as scan in barcodes, making it easier than ever to keep everything in one place and continuously accessible. Organisations that have benefitted from our quality and auditing management module include charities, councils, hospices, and schools. To find out more about this product and our data management software, you can find our contact details here to get in touch.